Did you ever wondered how it would feel to sail a real ship or a boat. And are you looking for a fun game to start your career with in the shipping industry? Can you become the captain of your own boat or ship, control various types of vessels, with a varied range of missions. Then 3D boat parking ship simulator is the right 3D ship sim for you captain! 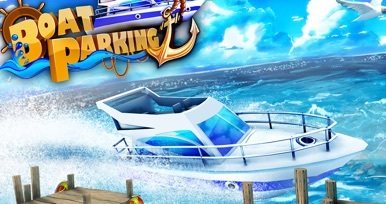 3D boat parking ship simulator will take you to an exotic harbour somewhere in this world. You need to sail your precious yacht trough the docks of this beautiful 3D Caribbean port! 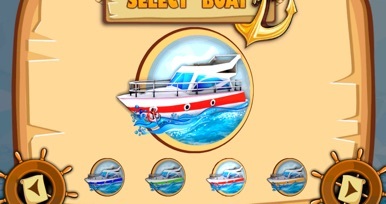 Your goal in this game is to dock the boats without sinking it, if you hit other boats or parts of the dock the game can be over and you need to start again. So sail carefully! So don’t hit anything because you don’t want any damage to your precious boat. 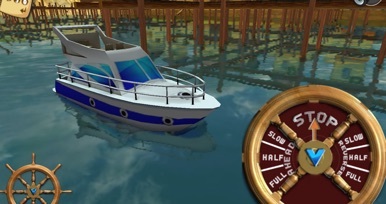 This is the first 3D boat game or simulator with realistic boat controls. Go full speed ahead or stop the engines, slow down and put the engines in half speed astern! Keep a close watch at the bow of the boat and watch-out for the different obstacles in this port! So dock this boat captain into the free place without sinking it to David jones locker! - New improved 3D Boat Parking Ship simulator physics. - Change your view to bridge of the boat. 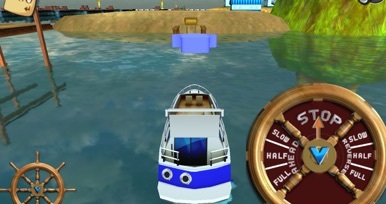 - New 3D Boat Parking Ship simulator missions will follow. - New 3D Boat Parking Ship simulator ships will be added. 1kapper.nl is een app waarmee je gemakkelijk een afspraak bij de kapper kunt maken.